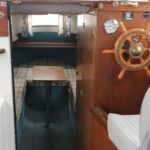 LOA (Metres/Feet): 6.11m / 20' 0"
Draft (Metres/Feet): 0.56m / 1' 10"
Beam (Metres/Feet): 2.44m / 8' 0"
Air Draft (Metres/Feet): 1.96m / 6' 5"
HARDY 20 PILOT – 1984 circa – Mariner 25hp outboard (2008). 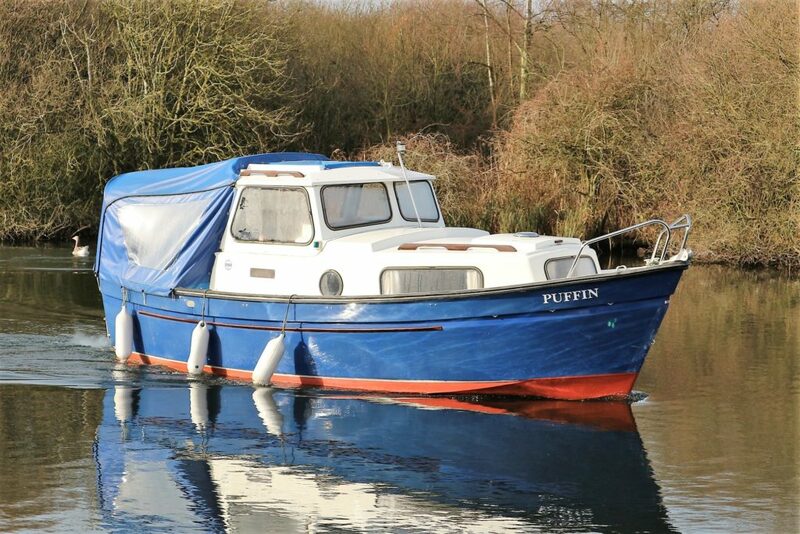 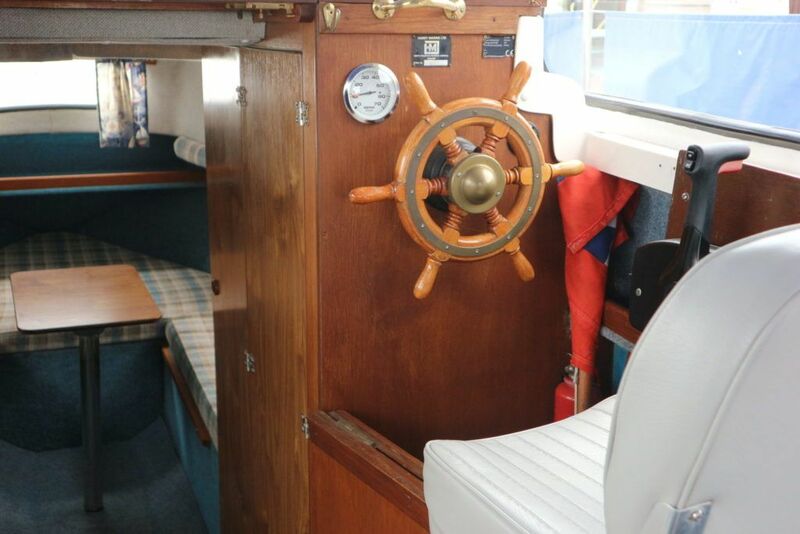 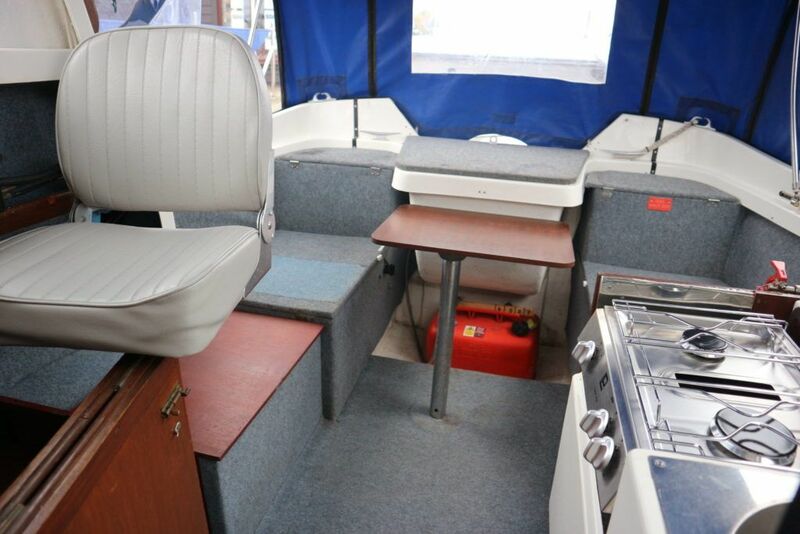 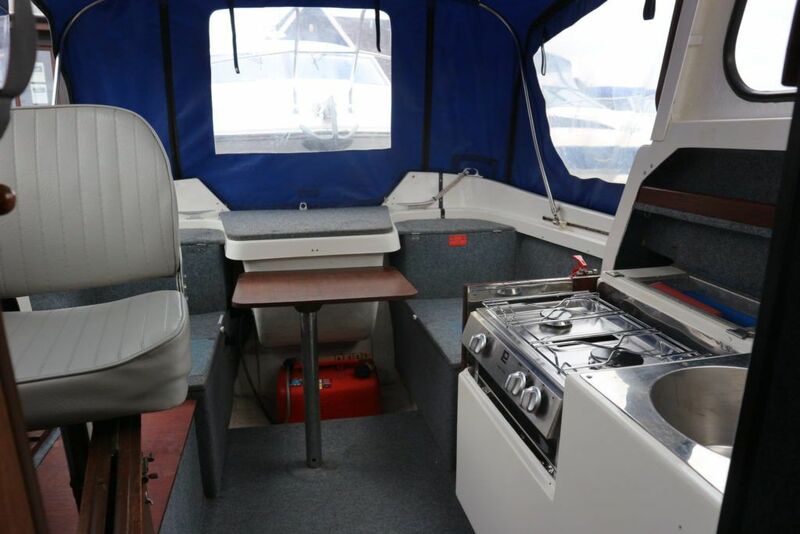 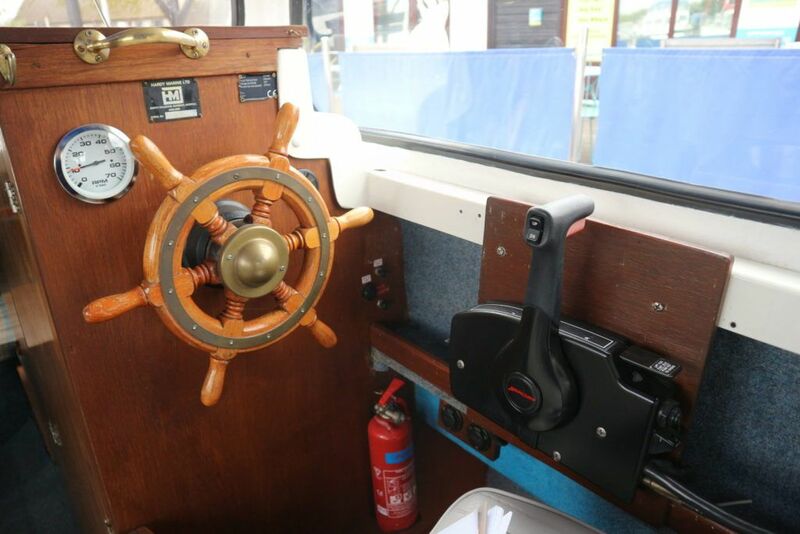 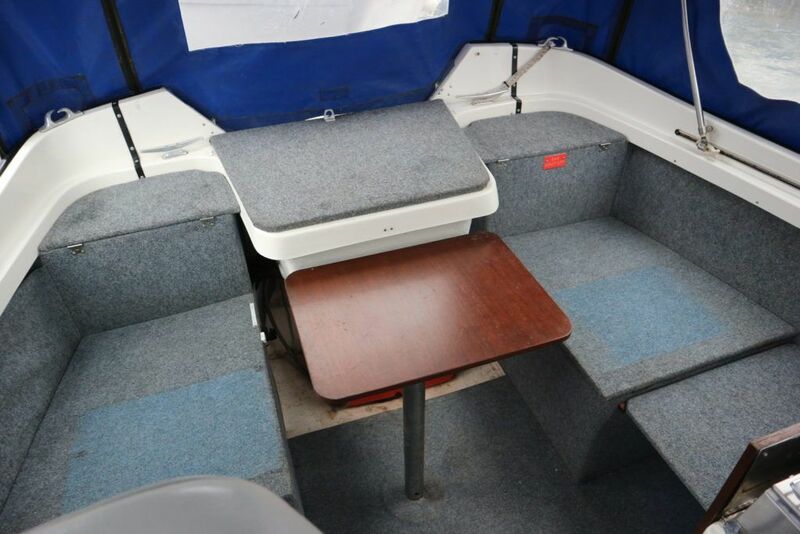 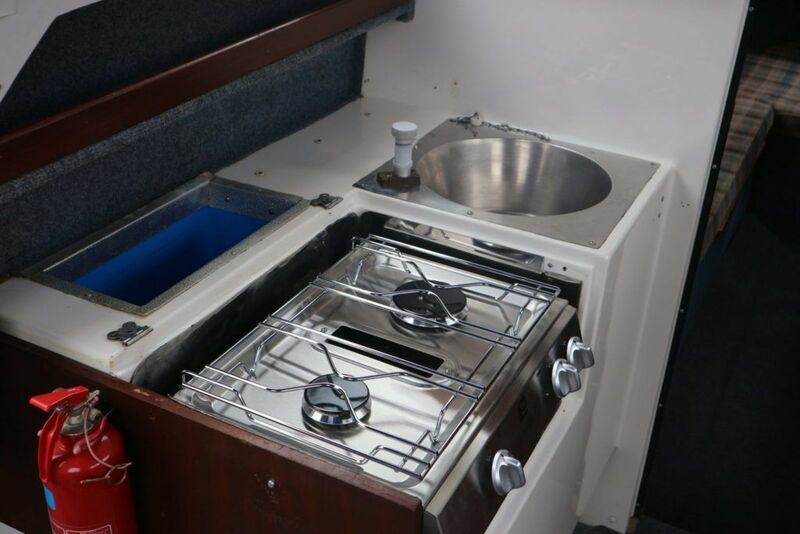 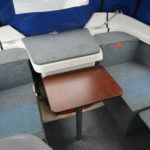 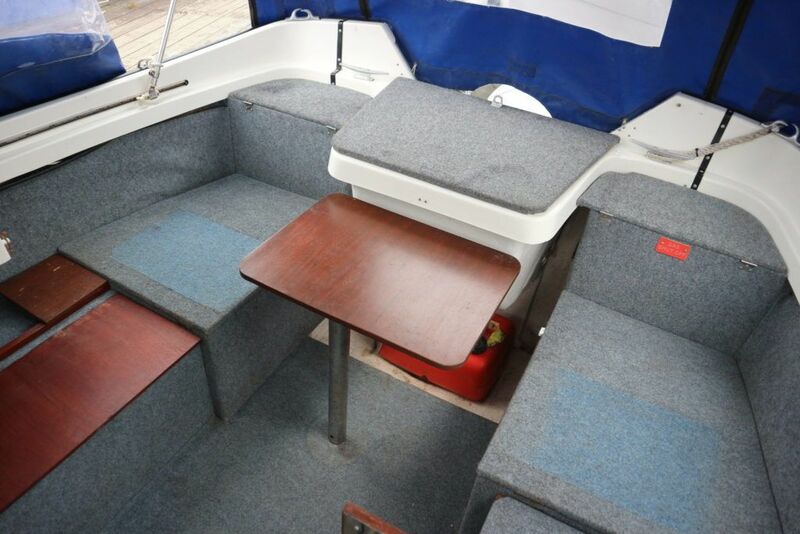 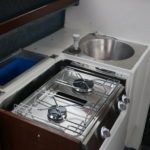 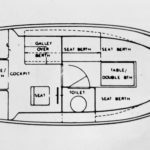 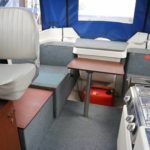 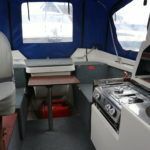 3 berths, two burner with grill, sink with cold water, toilet compartment, GRP semi enclosed wheelhouse, canopy, auxilary outboard bracket, BSC 2021. 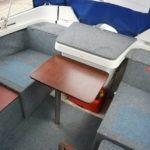 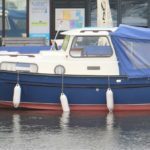 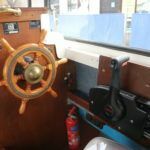 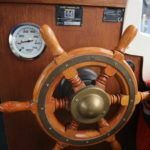 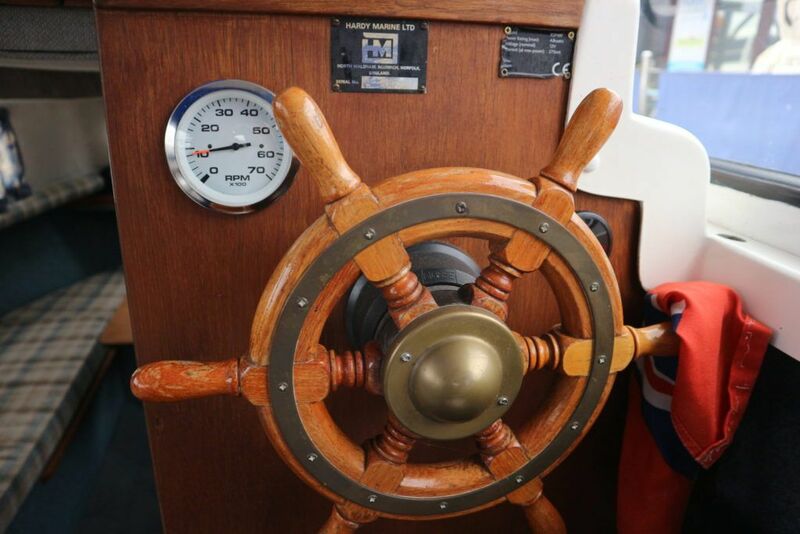 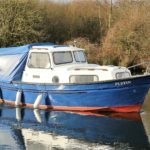 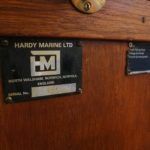 Antifouled and outboard serviced 2018. 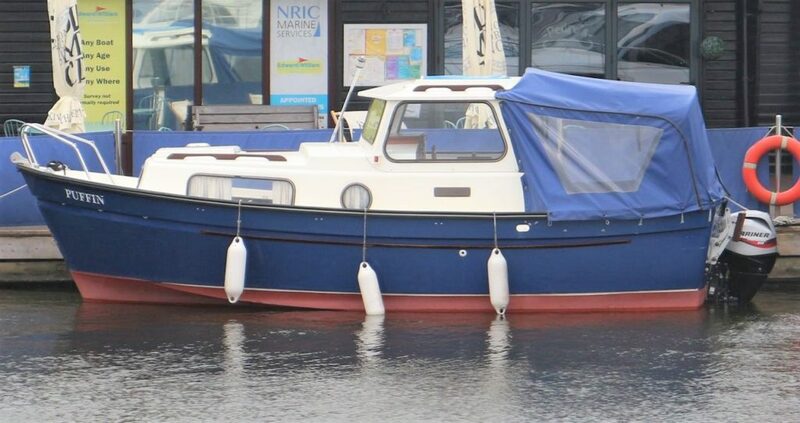 NYA STOCK – 3 month engine and gearbox warranty. 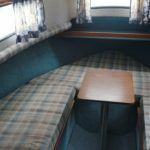 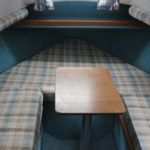 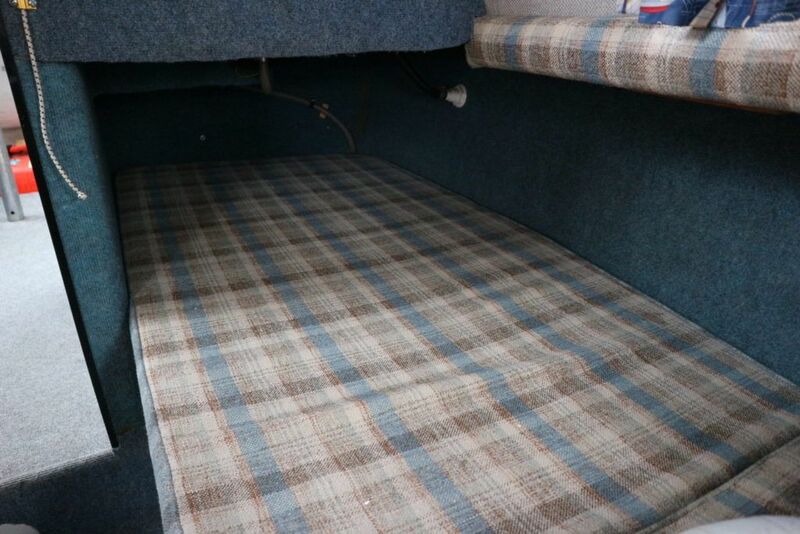 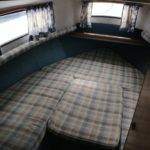 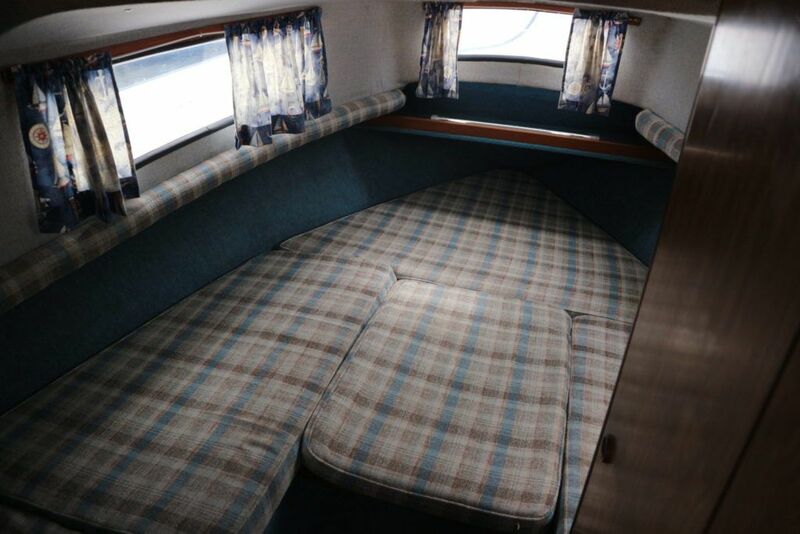 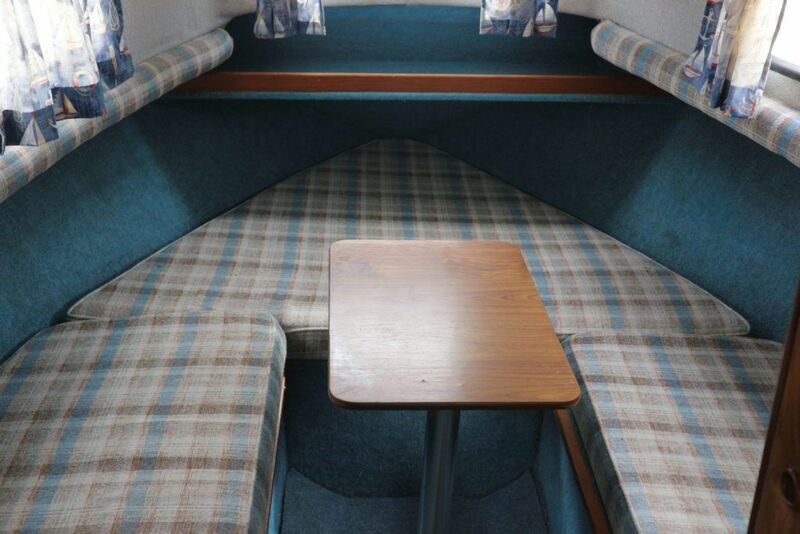 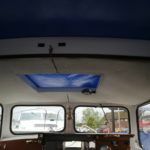 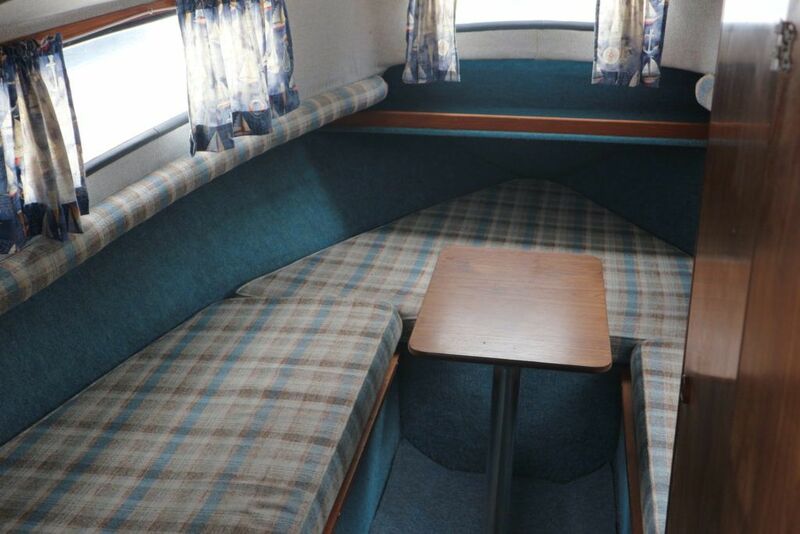 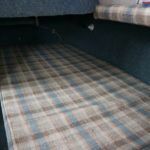 Air Draft (Feet): 6' 5"
Accommodation sleps three with a dinette/ double berth forward and single berth under cockpit sole. 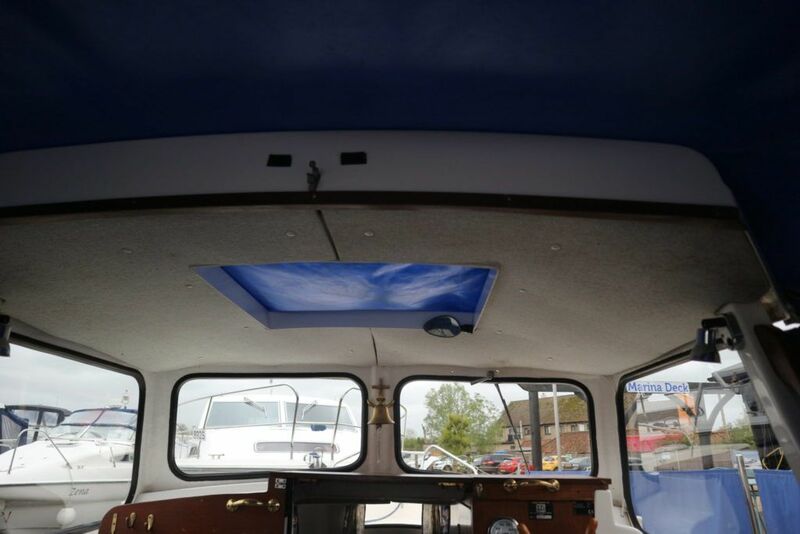 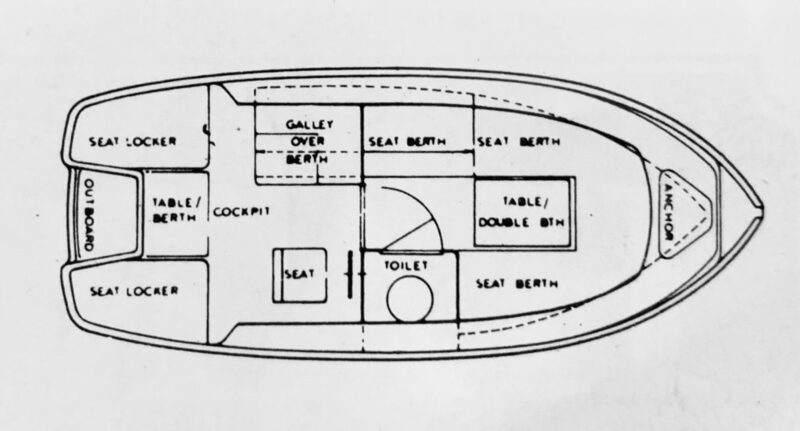 Toilet compartment on the starboard side. 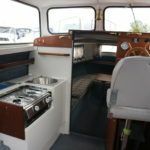 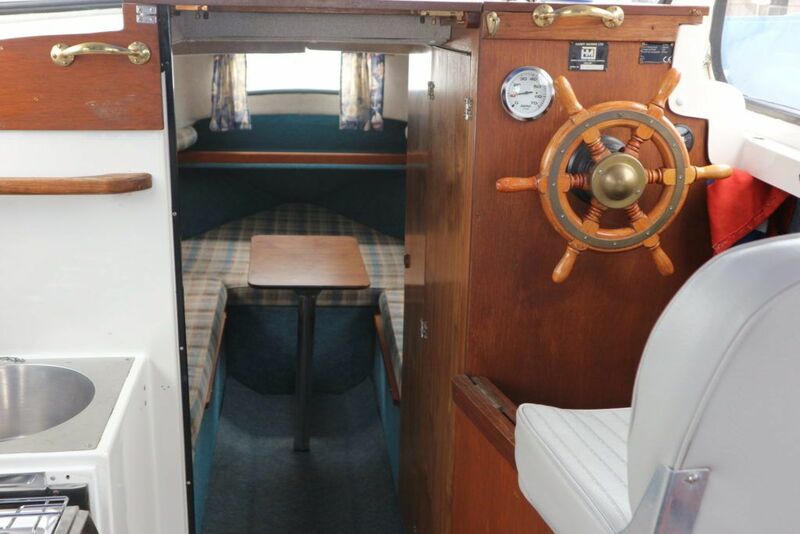 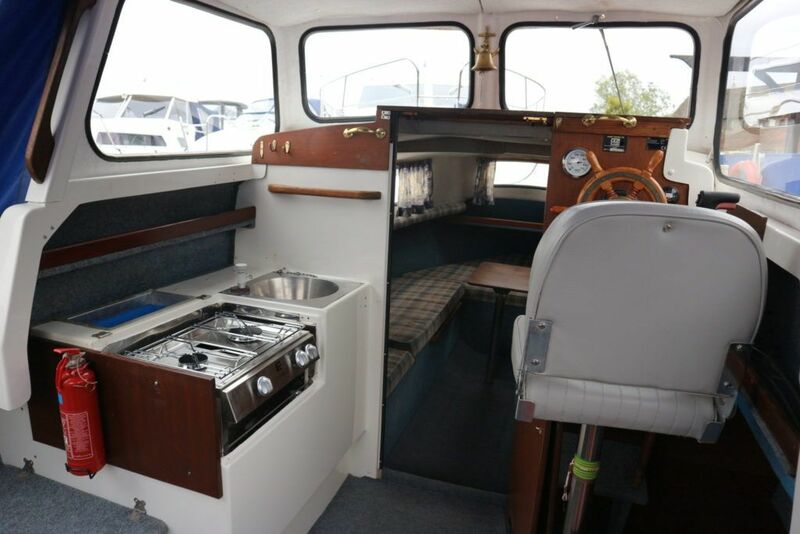 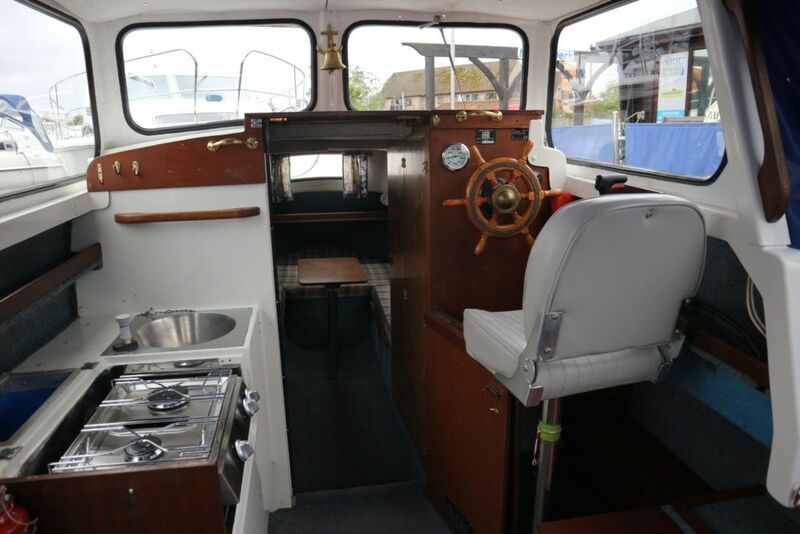 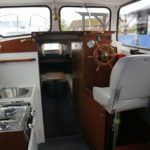 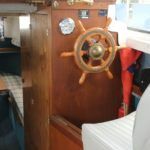 The cockpit houses the galley area on the port side with a single helm position port further seating with storage locker under aft with cockpit table and access to engine bay. 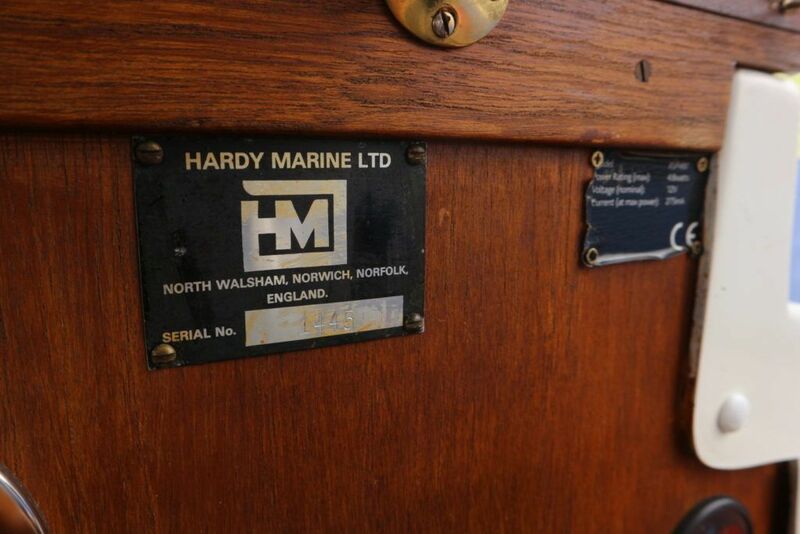 NYA Stock 3 Month Engine and Gearbox Warranty.